Bare skin rocks. 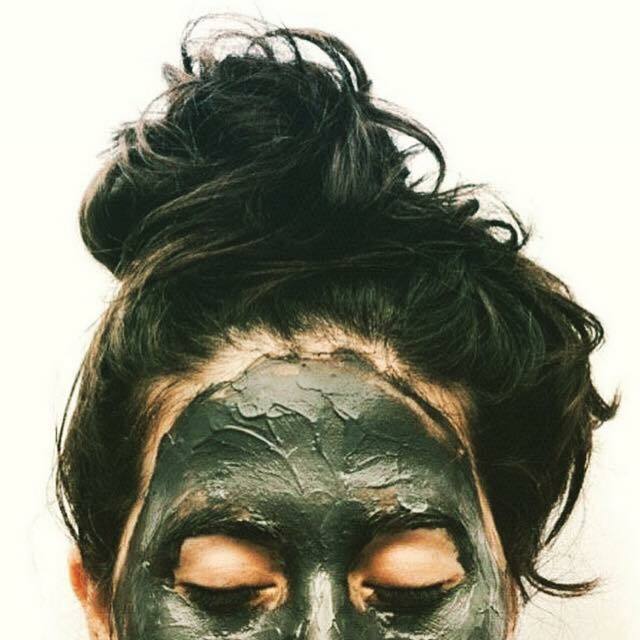 Lily Kew, Founder of Kew Organics, tells us her liberation from covering acne skin with makeup. Imagine living in disguise. As a woman who suffered severe acne problems, Lily Kew, Founder of Kew Organics, was in a quandary for over a decade. “I used makeup to cover my skin’s imperfections,” begins Lily, as she recounts the struggles back in her twenties. “Some days, the more I covered up, the more obvious my acne became. When I applied thick makeup, I looked unnatural. It affected my social life,” says Lily with surprising candour. “If the place had harsh lighting, I would find an excuse to go elsewhere. I was also anxious and bothered. Is my makeup running? Did I cover my acne? I could not focus,” explains Lily. Certain that many women are also plagued with severe acne, Lily observes that covering clogged skin with makeup is a common problem. Regardless of age and gender, acne is a chronic, inflammatory skin condition caused by hormones and oily glands. Despite a healthy diet, breakouts, in the form of spots and pimples, can cause sufferers to endure uneven skin tone and dull complexion. Eager to share her best kept skincare secrets, Lily conceived Kew Organics in 2014, becoming the first full-fledged organic facial boutique in Singapore to focus on bespoke organic facials. Combining organic skincare products with non-invasive aesthetic beauty equipment, Lily’s acne-prone clients could then achieve younger looking skin, without going under the knife. With a comprehensive range of efficacy-driven products, handmade in small batches to ensure freshness and quality, Lily developed Kew Organics to include franchise stores, a regional distribution centre and Singapore’s first peel bar in just four years. “I am thankful for my customers’ support,” acknowledges Lily. “They have all been amazed by the results. But what really drives me is freedom, because using makeup as a cover up feels helpless,” she emphasises. Using fair trade certified organic ingredients that are 100% vegan, natural and plant derived, Kew Organics’ facial products are also free from artificial fragrances, petroleum by-products and parabens. To preserve the freshness of the organic active ingredients, skin formulations are also packaged in Miron Violet Glass, which activates and energises content molecules. With healthy skin, Lily’s sudden escalation of self-confidence felt liberating. There’s one less thing to do when she wakes up in the morning. After a simple cleanse, tone and hydrate beauty regime, Lily only applies mascara on the go. At last, makeup can be used to accenture her features. Instead of covering imperfections, Lily can now embrace the real reason for using makeup. Using ingredients that are out of this world, think super customizations that are specific to different DNAs. 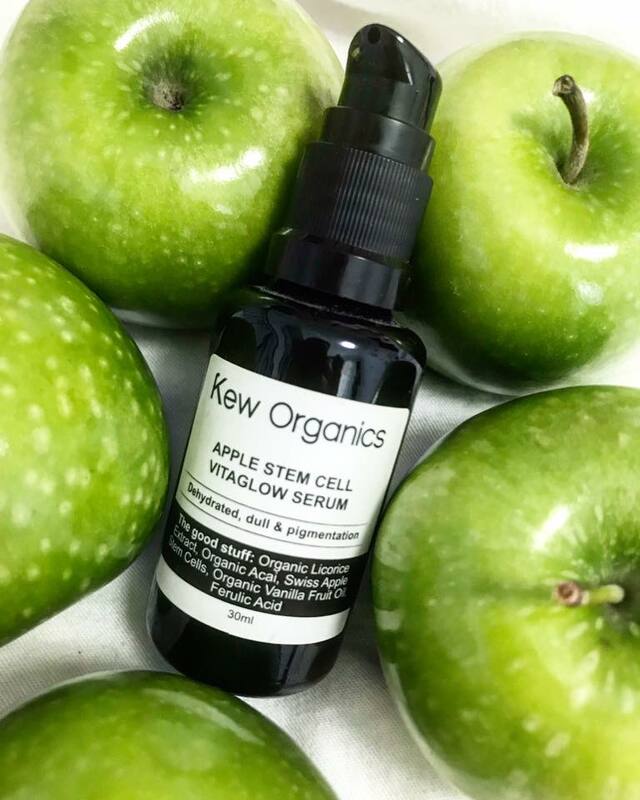 Focused on creating personalised products that deliver, Kew Organics is on a mission to delve into acne’s root causes and underlying issues, transforming skin for good. Covering up has got to end. We can only wait with bated breath for long term solutions to help more people experience freedom with Lily’s Kew Organics. For her strong entrepreneurial qualities in business development, Lily Kew was awarded the Pulsar at the 2018 Women Entrepreneur Awards (WEA), which started with a singular mission to celebrate the entrepreneurial spirit of women in Singapore. The Pulsar is awarded to women who have been operating the business for a period of at least five years with revenue of $1 million but not exceeding $10 million, and showcase strong entrepreneurial qualities in business development.